This book is for people who want to understand how computers work, without having to learn a lot of technical details. The most important guideline in writing this book was to be concise and simple. 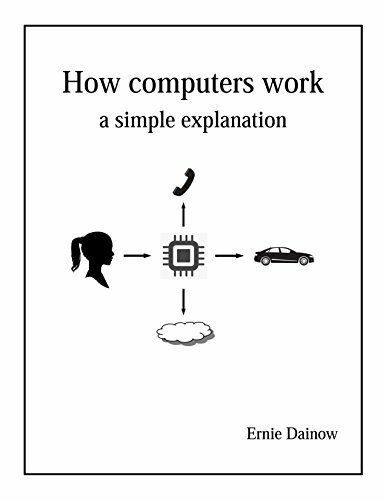 The book has four chapters that provide clear explanations of hardware, software, the Internet and smartphones, using examples and diagrams that are easy to follow. While every hard disk drive can eventually be expected to fail, some preparation and practical information can be used to minimize this failure, and to avoid data loss when failure is likely. Most of the stated strategies apply to hard disk drives. There are a number of recommendations presented to keep your computer safe and productive while explaining commands and tools that you may not be familiar with, all intended to be done on the local system using only what is supplied by Microsoft.